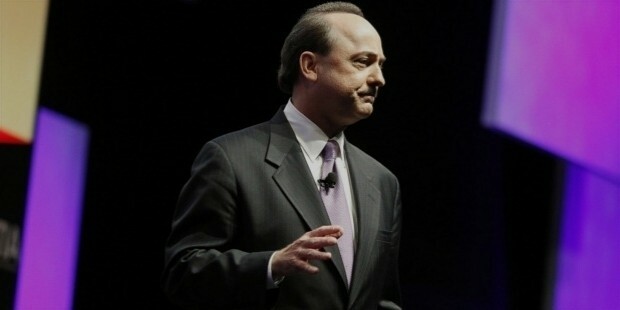 Ralph de la Vega is the Vice Chairman and CEO of AT&T Inc. Business Solutions and AT&T International. 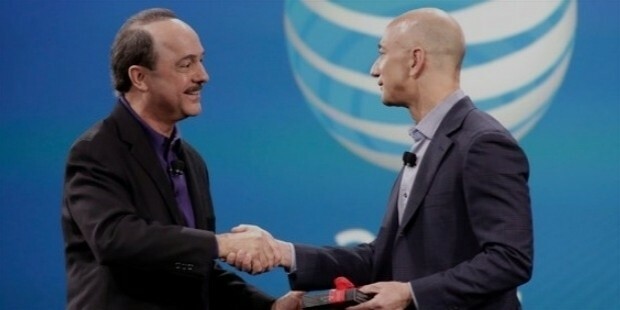 Before becoming Vice Chairman, he was the President & CEO of AT&T Mobile & Business Solutions, President and CEO of AT&T Mobility, and President of BellSouth for Operations in Latin America. He is also the author of the book 'Obstacles Welcome: How to Turn Adversity to Advantage in Business and Life' which was published in 2009. 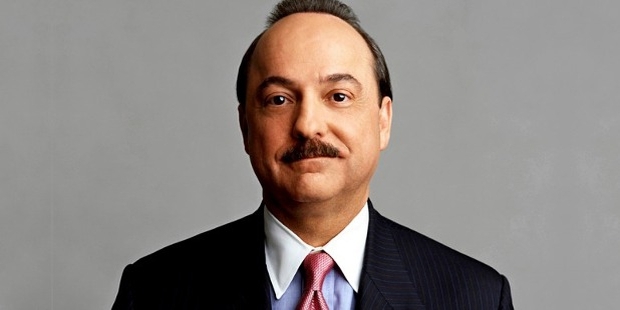 Ralph de la Vega was born in Cuba but moved to the United States in 1962 alone when he was barely ten. 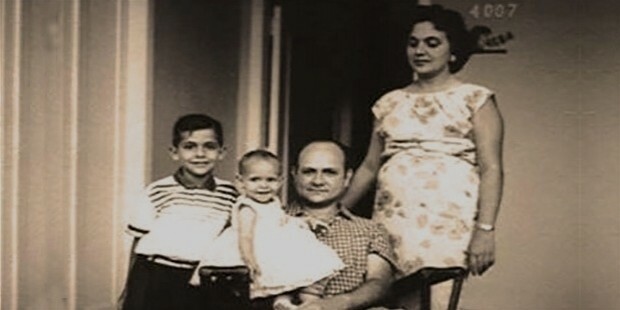 His parents wanted to escape the dictatorship of Cuba and hence they decided to move to Miami, but the border official found only Ralph’s papers in order. It was four years before his parents could join him. Till then he stayed with one of his aunt’s friend. At that tender age, Ralph had taken odd jobs like sweeping a garment’s factory floor to support his family after he was joined by his parents. His hardship earned him a promotion and he started making money by selling company’s clothing. Ralph then joined Miami Dade College for pre-engineering while supporting his family with a part time job at an engineering firm as a draftsman. He earned bachelor’s degree in mechanical engineering from Florida Atlantic University. Later he completed MBA from Northern Illinois University. He also earned Honorary Doctorate after completing Executive Program from the University of Virginia. Ralph began his true career development with Bellsouth where he joined in 1974 as a management assistant. Gradually he climbed up the ladder of success and became President of Bellsouth Broadband Internet Services. Before that, he took positions as the director of Bell’s Communications Research Technical Education Centre. 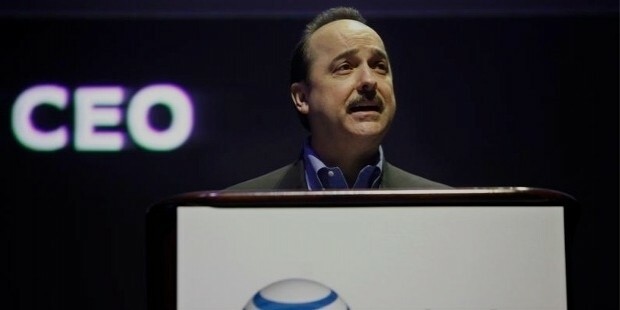 As the president of BellSouth Latin America, he was responsible for the wireless subsidiaries in countries like Argentina, Brazil, Chile, Colombia, Ecuador, Guatemala, Nicaragua, Panama, Peru, Uruguay, and Venezuela. Under his guidance, Bellsouth Latin America made profits for the first time as he formulated policies and cooperative strategies for all the CEOs of these companies. Ralph stayed with Bellsouth till 2003. 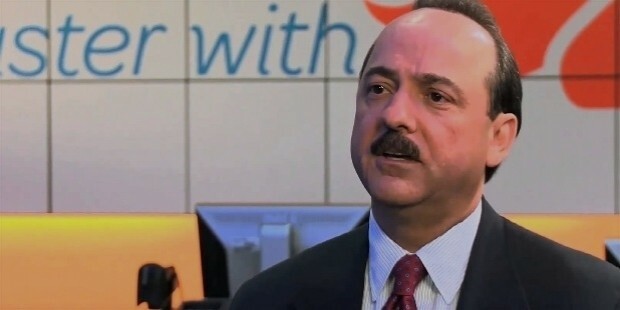 Ralph then joined Cingular Wireless in 2004 as the CEO of the company which was later taken over by SBC and was re-named as AT&T in 2007. Ralph was one of the leaders of the merger when the company reached out to General Motors to grow the market of AT&T for car connectivity. Ralph had given iPhone to the company while he worked on retaining his subscribers. 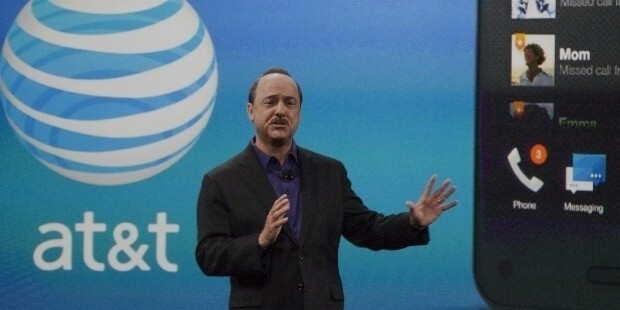 Gradually, Ralph was promoted as President and then as the Vice Chairman of AT&T Inc.
Ralph is happily married to Maria. 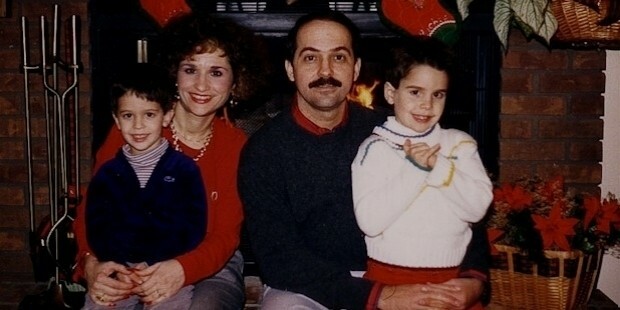 The couple has two sons- David and Mark. The family was spotted During Christmas in Illinois and the media has circulated a picture of his family on the internet. Ralph’s Achievements include Global Innovation Award from Emory University in 2011 and Honorary Doctorate from Florida Atlantic University. 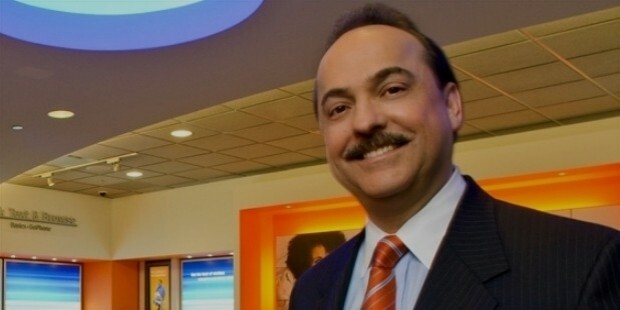 He became Executive of the Year as selected by the Association of Latino Professionals in Finance and Accounting. He was on the panel of the board of directors for the Atlanta Symphony Orchestra and the Georgia Aquarium. He is also a member of the National Executive Board of the Boy Scouts of America, the organization's governing body and is a board member of the Georgia chapter of the Boy Scouts of America. His success story was brought to public by HBO where he was featured in The Latino List pt.2. He delivered a powerful speech where he discussed his background along with other impactful Latinos. He is an inspiration to millions for reaching a high point in success even after a turbulent childhood.